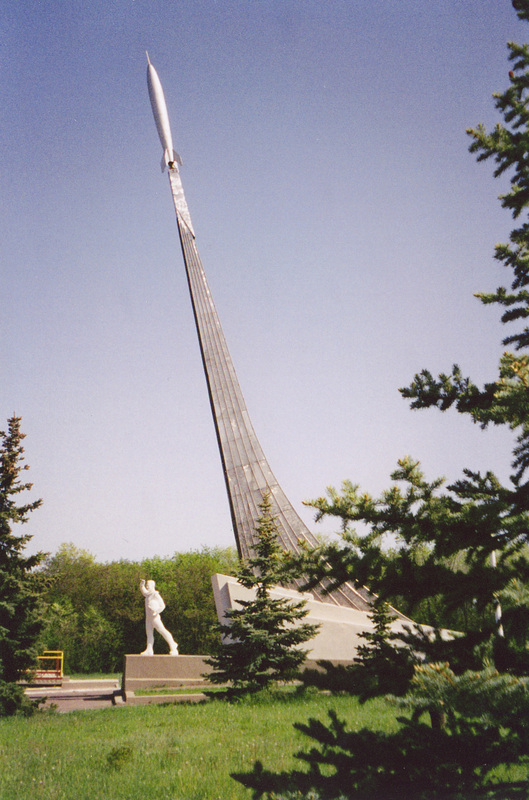 The director Vladimir Kozlov went to visit the home town of Cosmonaut, Youri Gagarin. There he met with several moving and funny characters, such as Tchekusov, the “official” poet, Fédotov, the bard of Gagarine, Tamara, the niece of the cosmonaut, as well as his friend, Alexeï Leonov. All of them sustain the memory of the little guy with the smile so typically Russian, who was the first to journey up to the stars. In co-production with Toulouse Television TLT, Vosges Television Images Plus, TV Rennes 35 / Rennes Cité Média, Les Films de la Castagne, Screen Film, Crossroad Digital Media, Agency Candela Productions and CRRAV – Cinema and Audiovisual Nord-Pas-de-Calais. With the support of the Midi-Pyrénées Region, of History, of TLSP, of Gindou Cinema and SACEM. With the participation of the Centre National du Cinéma et de l’Image Animée and the Fresnoy – Studio of Contemporary Arts.